Select from our curated list of sightseeing locations. We have options that are sure to appeal to any specific taste or preference. We love to get special requests as well. Our commitment to you means all of our destinations and recommendations are top notch. We couldn't be more proud of our fantastic team. You'll see why! 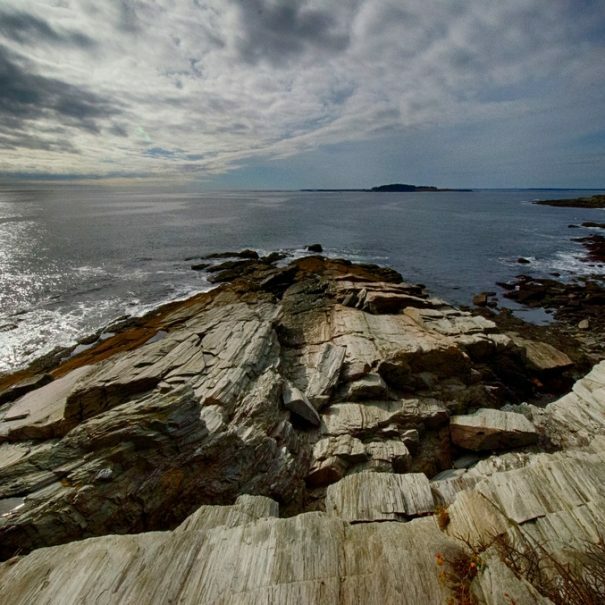 We are sure you'll have a great time seeing and learning more about Maine. 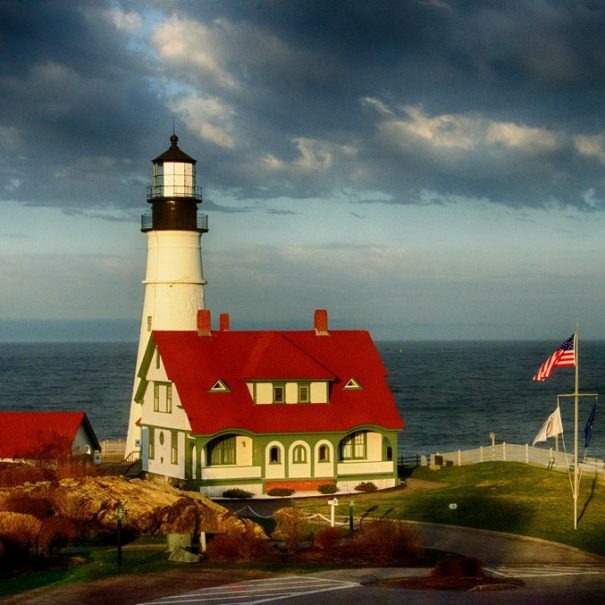 Our private lighthouse tours are available year-round. 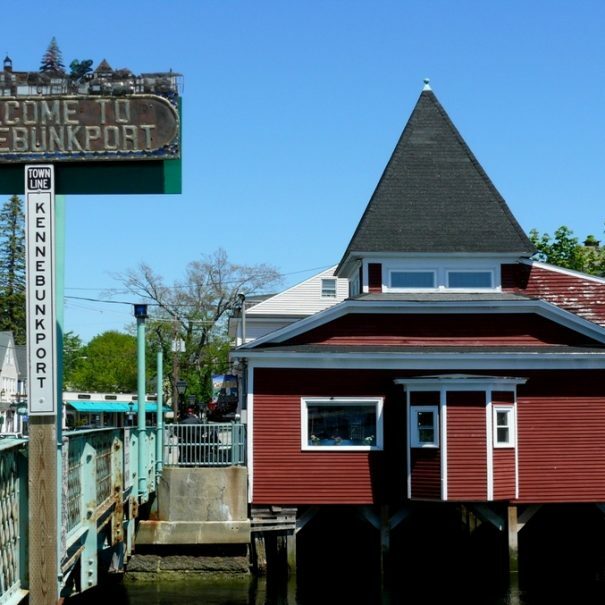 Our tour guide will pick you up at your designated hotel, ship pier, train station or other address in the Portland or Kennebunkport areas at the time you choose. Transportation related costs and any taxes are included. Tour guide gratuity, lunch or other personal purchases are not included. We use minivans for small groups and charter the right-sized vehicle for larger groups making sure everyone is comfortable. We’ll show you some amazing places to take photos that will capture your trip's memories. We will recommend the best places for your lobster, clam chowder and Maine blueberry pie lunch or any other food types that interest you. We will give you door-to-door service wherever available, however our vehicles are not wheelchair accessible.